VA loans for mobile homes are now an option! We proudly support our military veterans by providing home loan options for the home of your choice. Don't let the big banks tell you what type of home you need to buy, use your VA benefits to buy the home you choose. With VA manufactured home lending you will get an affordable home at the right price. 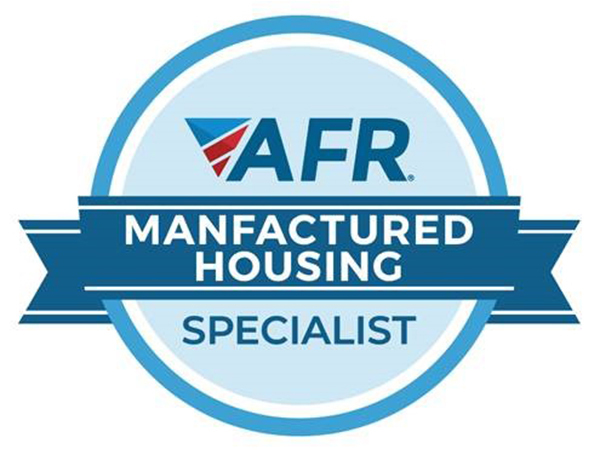 For more information on a VA Manufactured home loan, call 877-702-7766 or apply online today! 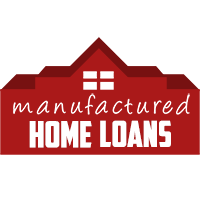 With a VA mobile home loan you can buy a manufactured home with no down payment. 100% financing is available for those that have served our country. Use your veteran benefits to obtain VA financing for the home of your choice. Choosing a VA loan for your manufactured home can save you thousands of dollars over other mortgage programs. Go ahead, take advantage of your VA benefits. Thank-you for serving our country!